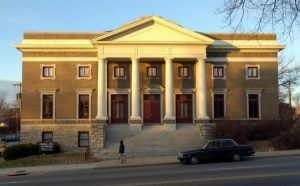 The Delta Athenaeum is the new home of the Kansas City Missouri Alumnae Chapter of Delta Sigma Theta Sorority, Inc. (DST-KCMO) and the Foundation for Delta Educational and Economic Development (DEED). The Delta Athenaeum is positioned in the heart of the community, to serve the community. 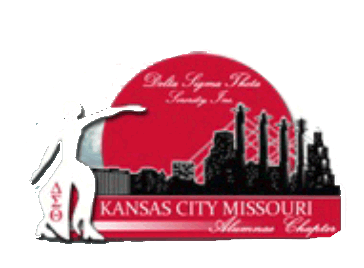 The Kansas City Missouri Alumnae Chapter is thrilled to offer its programs in this wonderful facility. A great way to ensure that these programs and services are offered, feel free to become a participant in the “Burn the Mortgage” Campaign. To learn more about the campaign or to contribute to the DEED Foundation, please click here.